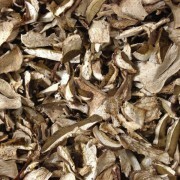 Recognizable due to their white hair and slightly greenish brown spores, Boletus is a deliciously edible, it stands out due its more or less firm texture and its unusual flavor that leaves a slight nutty taste. 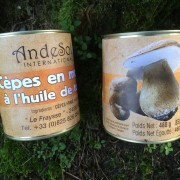 – Canned Boletus : ready to use, Andesol’s canned boletus can be used to prepare delicious dishes, once drained. 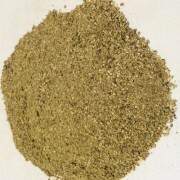 – Powdered or mealed Boletus : most of the time, these are used to give flavor to a sauce, cream or a vegetable dish. It is advised to mix them only at the end of cooking to retain all their savor.